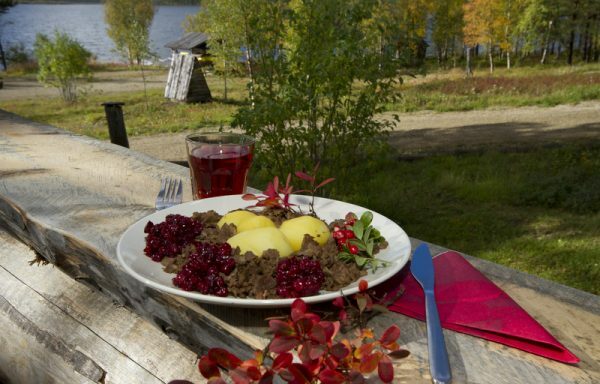 Karelian cuisine and we use local ingredients such as reindeer, salmon, white fish, pike, mushrooms and berries as much as possible. We also make our own desserts such as lingonberry cake and blueberry pie. Our food philosophy is to use local ingredients and to avoid food waste as much as possible. This is one of our steps to more environmentally friendly guest service and hospitality. Breakfast is served in the hotel restaurant. 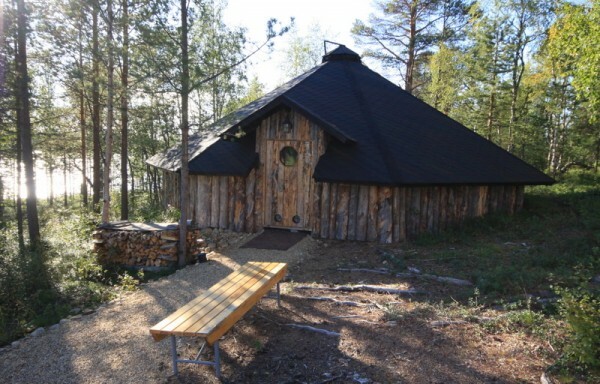 The restaurant has a lake-view terrace with a view over the lake and fells. As our restaurant is open based on a pre-booking policy we kindly ask you to make meal bookings in advance, thank you.